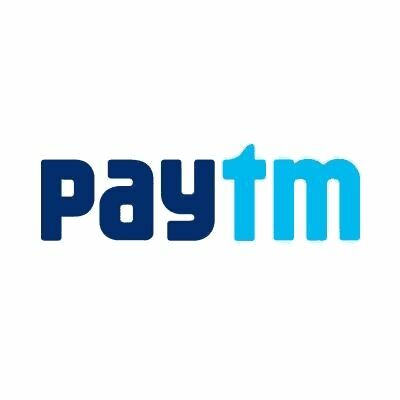 Paytm – Get Rs 5 Free Paytm wallet balance on Sign up. Now Register a New account on Paytm and get Rs 5 Free Paytm cash using a Promo code. This time Paytm decrease the amount from Rs 10 Sign up bonus to Rs 5. So Hurry up and available this offer before they make it Rs 1 or Rs 2 Sign up bonus !! 3) Register for a New account on Paytm. 5) Now On HomePage Click on >> Add Money >> Enter amount Rs 5. 6) Once your coupon get applied successfully, then proceed to pay. 7) That’s it, amount get added to Paytm wallet instantly, which you can use for your next mobile recharge & bill payment. 2) Enter “amount” and enter “GET5” in “Have a Promocode?” section. 3) Promo code is applicable on add to paytm cash. 4) Promo code can be used only once per user. 5) Promo code is valid only for new users. 7) Valid till end of September.